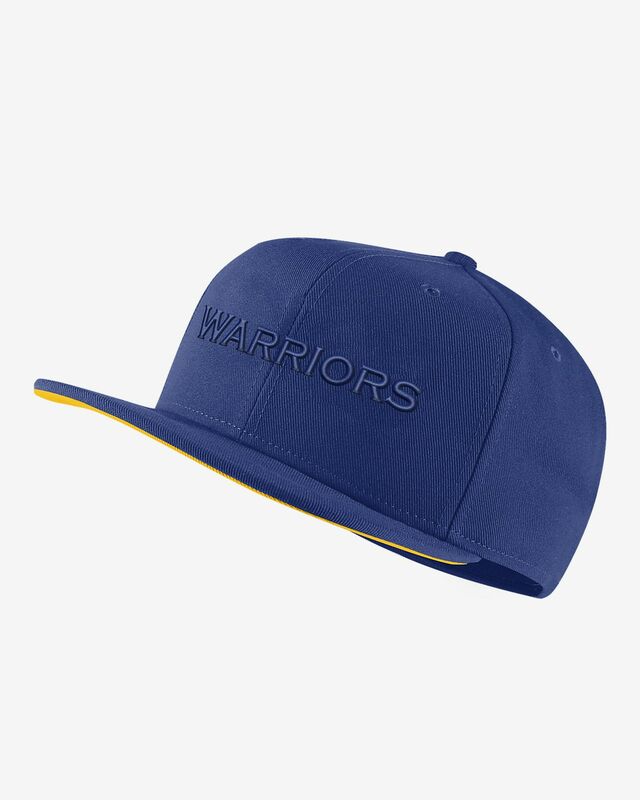 The adjustable Golden State Warriors Nike AeroBill NBA Hat features sweat-wicking technology for light, dry comfort in the stands or on the street. Have your say. 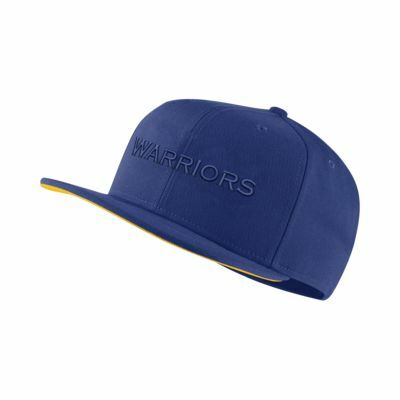 Be the first to review the Golden State Warriors Nike AeroBill.